Why is Japan so CLEAN...?! MY BALLS! Japan is so cool. Cool. OH OH it has changes. It is now perverted first in the drop down list. that's a screenshot of my screen five minutes ago... WTF? 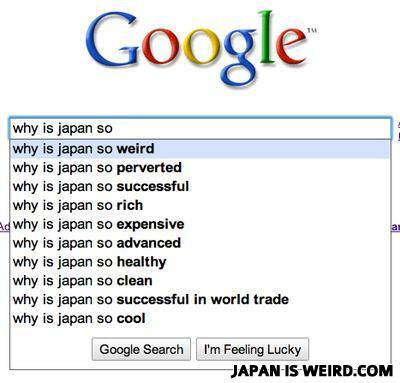 Why is Japan the best country in the world?